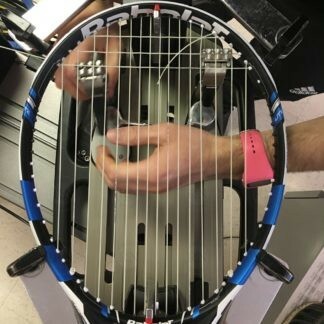 Lendl pattern stringing is an advanced stringing technique for tennis racquets that puts the most durable string in the center of the string bed. 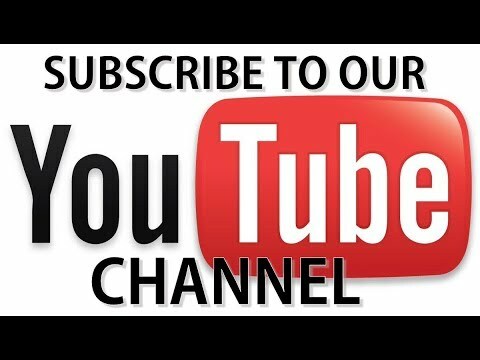 Choose the string you want us to install in the central area of the string bed. 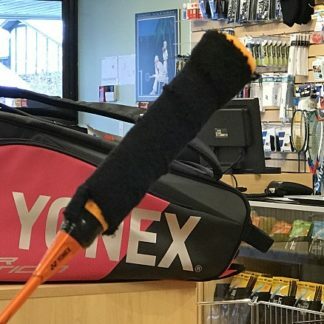 Super stiff black poly tennis string. Choose the string you want us to install in the perimeter area of the string bed. 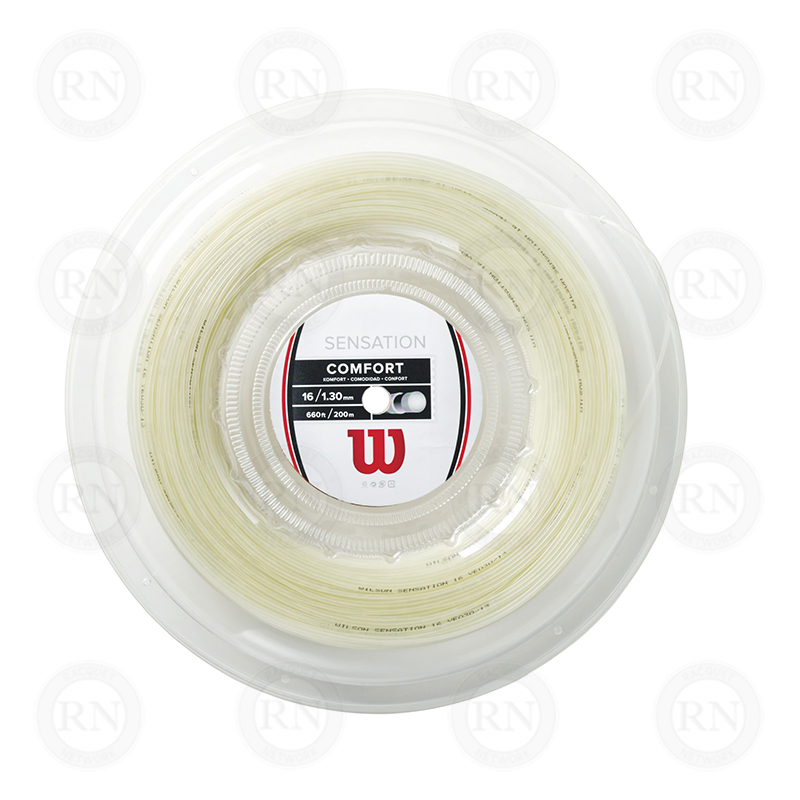 Soft multifilament string suitable for players of all ages and levels except frequent string breakers. 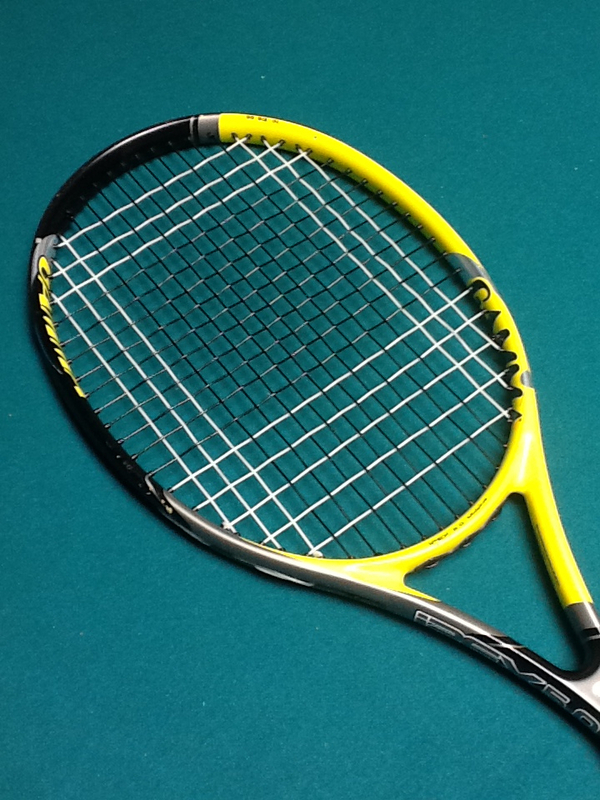 Choose the tension you want for each of the strings installed in the two steps above. Most players choose their racquet's minimum tension for the center string and the maximum for the perimeter string. 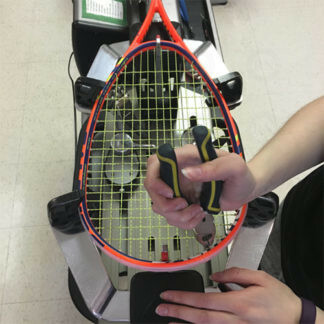 Lendl pattern stringing is an advanced stringing technique for tennis racquets that puts the most durable string in the center of the string bed. 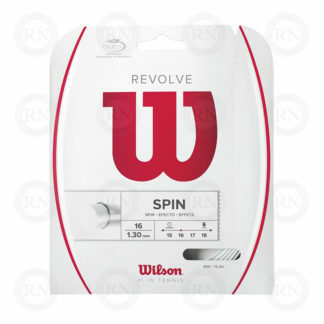 This allows players using hybrid string combinations to increase durability in the area of the string bed that is most likely to wear out first. 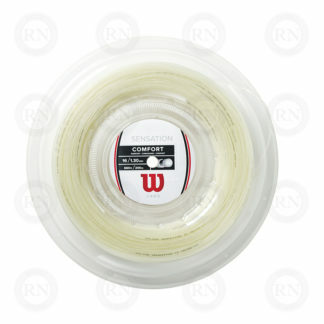 Racquet Network offers Lendl pattern stringing with a guaranteed one-week turnaround option. 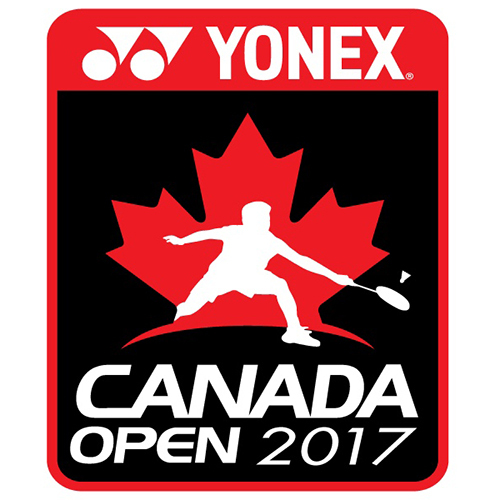 One-day guaranteed and one-hour guaranteed turnarounds are not available as options for this service. 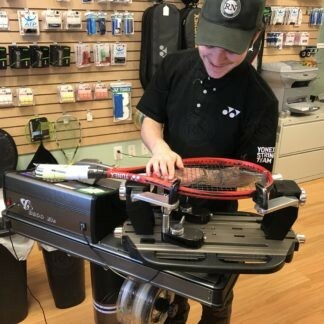 Pre-ordering online was created for frequent customers who know what they want and don’t need to consult with a racquet technician in-store. Simply place your order here and then drop your racquet off to be strung. 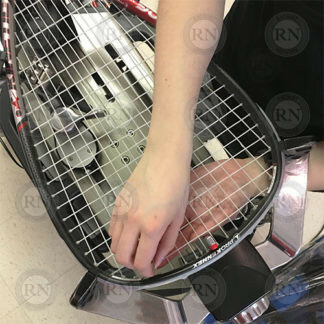 Since you won’t be coming in for a long consultation with a racquet tech, you save 20% on the labour costs.